It's that time of year again to be thinking about Me-Made-May 2017 and Sweet Zoe from 'So, Zo.... What do you know? has put up her information post and sign-ups for this year. As she makes clear every year, Me-Made-May is not to pressure anyone to do anything... particularly to photograph oneself each and every day, though some folks endeavor to do so.... but to encourage us to set a personal goal for this set aside month, as well as to maybe use this time to make oneself more mindful of our handmade garments. 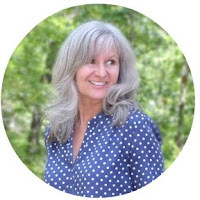 Personally I am wearing handmade garments every day now and it would be most unusual at this point in my handmade journey, to wear an entirely rtw outfit. But oh how I remember the admiration back in 2013, when I first began sewing garments for myself, admiring those lovely ladies who had enough handmade items to participate in a Me-Made-May and how I longed for the opportunity to one day, possibly, be one of 'them.' 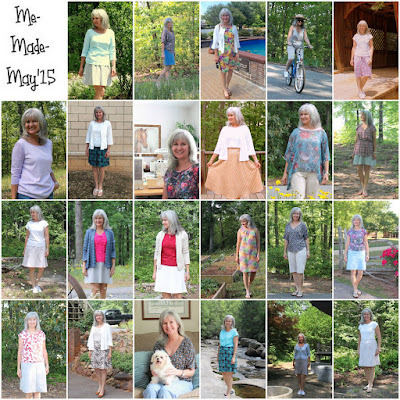 2014 was my first year participating in Me-Made-May and wow, what a struggle it was as my handmade garment choices were so few and far between. That year's month was almost entirely of repeats upon repeats yet as the other participants left such kind encouraging comments, I felt more a sense of motivation to continue sewing for myself than a sense of 'defeatedness'. 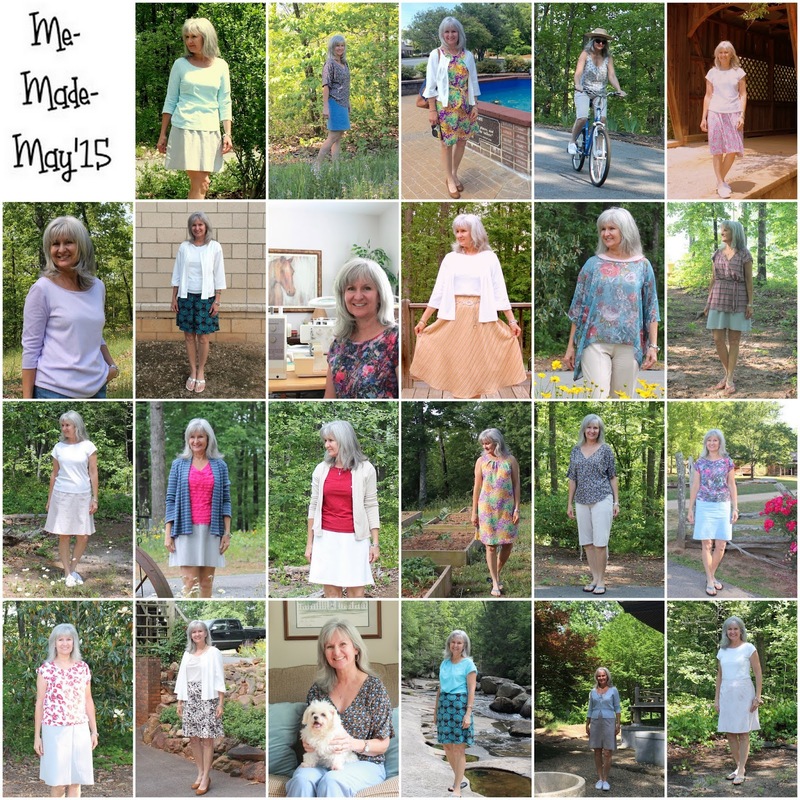 At the end of my first year's participation I was now more determined than ever to build/make a handmade wardrobe of choices. A collage of 2014's photos are below. In previous years Zoe hosted Me-Made-May on the Flickr platform with another sweet lady hosting on Pinterest. Flickr has always been sort of THE place for Me-Made-May...... until the birth of Instagram. Due to the waning interest in Flickr (and Pinterest), Zoe will not be using those platforms this year and sounds like #MMMay17 will be used in blogs and Instagram. Also instead of weekly giveaways, Zoe will be doing one larger giveaway toward the end of the month. I never really participated in the giveaways, as my personal goal was all about wearing my handmade clothes and bettering my photography skills. So this year I will be posting daily photos on IG, as well as activating my Tumblr account to show daily outfits in my sidebar here. I will not be posting daily photographs here on the blog. At the most, maybe a weekly summary update....... we'll see. As always, feel free to follow via IG. I, Lisa, Lisa's Carolina | Handmade and @lisascarolina on Instagram, sign up as a participant of Me-Made-May '17. 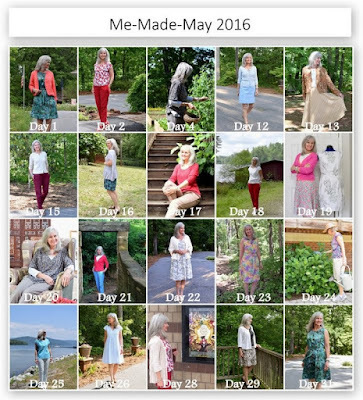 I endeavor to wear a handmade garment each day for the duration of May 2017. Looking forward to Me-Made-May 2017 and hope to see you there too! And thank you Zoe for hosting again this year. I'm sort of thinking I'll join in this year for the very first time. I look forward to seeing your posts on Instagram. I'm sure you will enjoy doing this. I am not decided yet. I'll be joining in too, but as I'm travelling for the entire month, my clothing will be rather repetitive! I'm joining in too.. I look forward to seeing your outfits, Lisa!